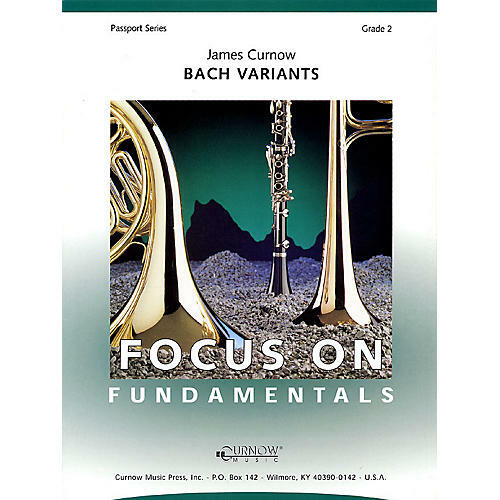 Jim Curnow's six melodic variations on the Bach chorale Awake, my Heart and Sing should be a staple of every young band library. Chorale-style playing does so much for the young band's intonation, tone quality and phrasing. Including this one in your next festival program is certain to reap great rewards by honing your group's ability to make quality sound. Even bands which normally play music of higher grade levels will find a valuable experience in Bach Variants.